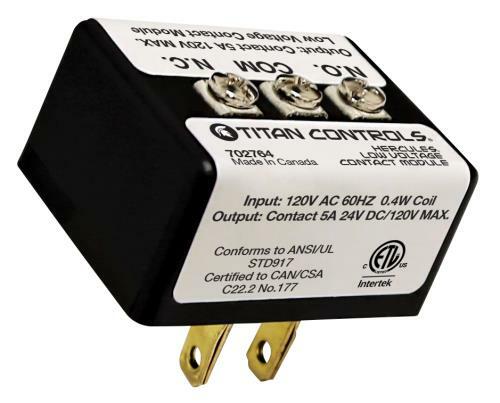 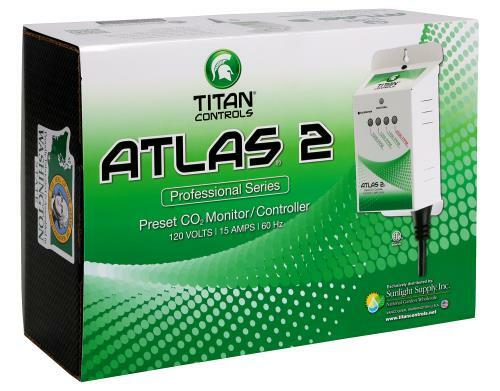 The Titan Controls Atlas 2 is the easiest CO2 Monitor/Controller on the market. 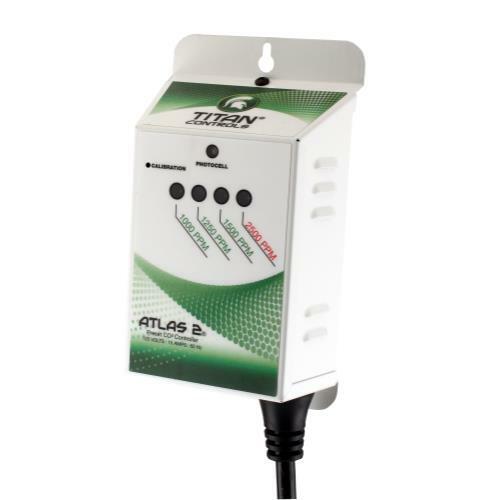 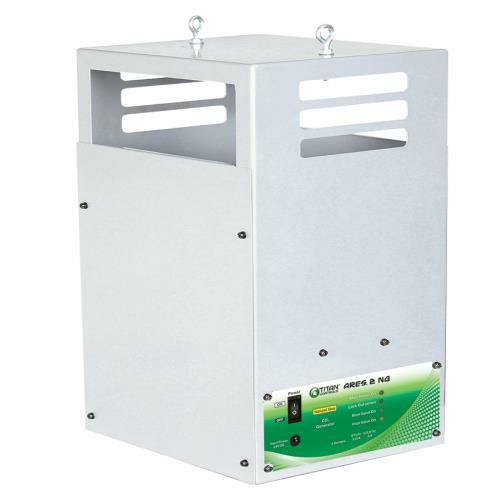 This product is convenient for all your gardening needs because it features; ability to preset CO2 control at 1500 PPM, a built-in ‘self calibration’ feature, and a built-in photocell that allows CO2 enrichment only during daylight hours. 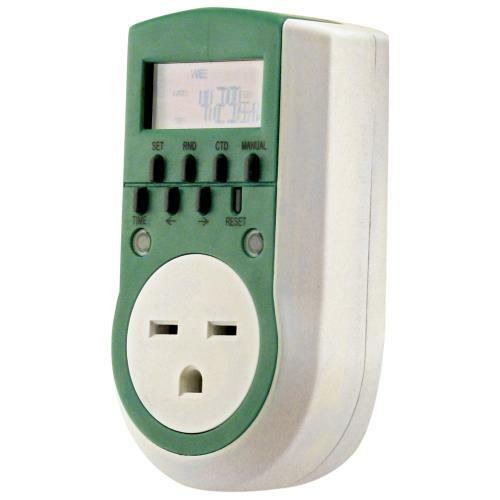 Simply plug it into your generator or regulator and you are ready to go! 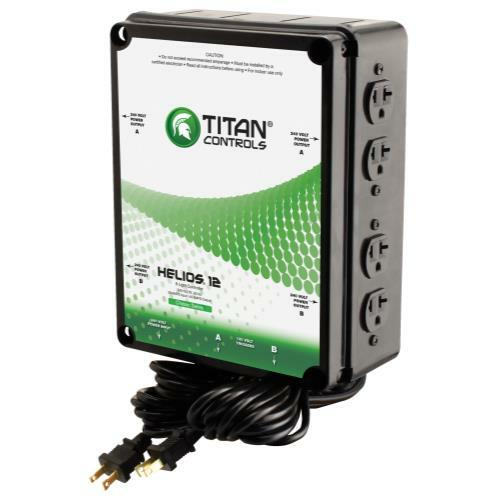 This 15 Amps/120 Volts system is ETL listed for commercial applications. 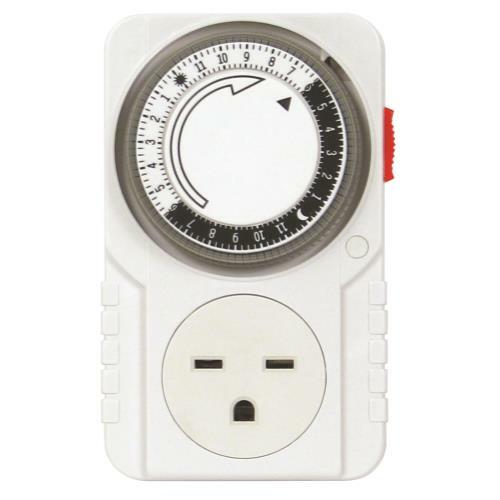 A 3 year warranty is included.